Bay Cities is a proud supporter of the International Safe Transit Association (ISTA) Advocate Council that helps direct research and development for the most pressing issues in the transportation supply chain area. 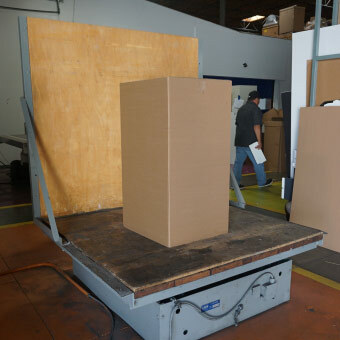 We pioneer projects together like Ecommerce packaging, Small Parcel testing and Unit Load Stability testing to note a few projects in development. ISTA helps members control costs, damage, and resources during the distribution of packaged-products by creating and publishing packaged-product test procedures, certifying packaging laboratories, packaged-products and professionals and providing education, training, and support. 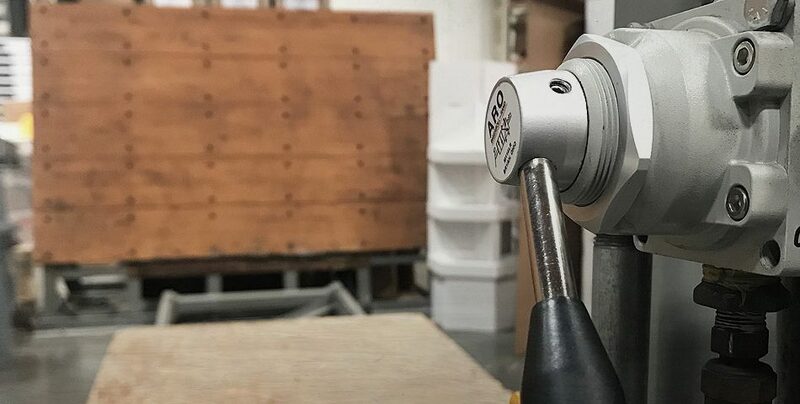 We have an in-house ISTA certified testing lab with dedicated team members trained to follow ISTA procedures and to operate the testing equipment. Having us perform an ISTA test for you, will give you an inexpensive insurance policy to make sure the product and contents get to where they are supposed to go with minimal damage. Shortened product development time and confidence in product launch, shipments and placements.